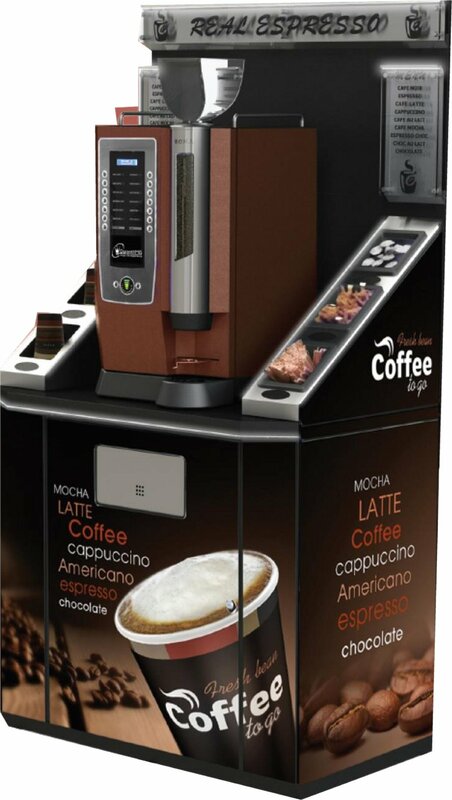 Based in Wallington, Link Vending Limited are able to offer a wide range of vending machines, coffee machines, and water coolers to people based in Surrey and throughout the UK. 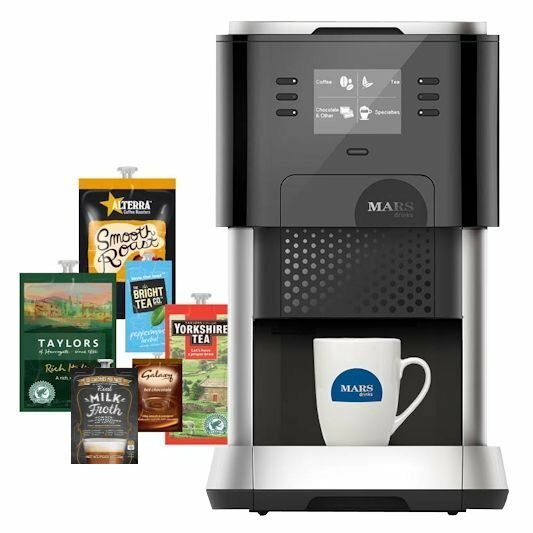 If you are looking for hot drinks vending machines, snack vending machines, or water coolers for the workplace, then make sure you visit us online and take a look at the range of products which we provide. By talking to one of our friendly team we can discuss options and pricing with you, and point you in the direction of the most suitable product. As vending machine specialists operating in Wallington and Surrey, Link Vending Limited have your employees covered for when they need a snack or a drink. 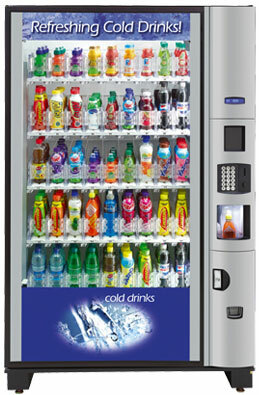 Specialising in cold drink vending machines and hot drinks vending machines, Link Vending Machines offer a range of solutions. 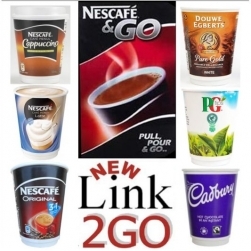 From bottles to cans, coffee to tea, hot chocolate, soup, and other vending possibilities, Link Vending Machines have the products here to suit your needs and business requirements. 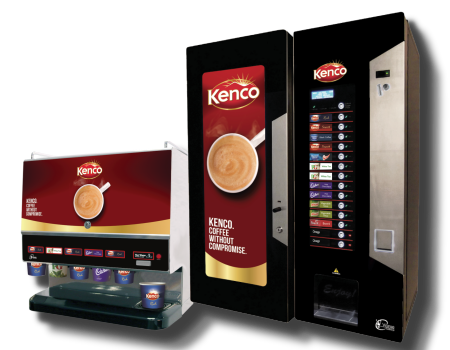 For years now we have been supplying coffee machines, water chillers and snack vending machines to businesses in Wallington and Surrey. We can assure you that all products sold are manufactured with quality and convneience in mind. When dinner time comes round, why not give your employees the option to purchase cold drinks or snacks using the vending machines you provide? 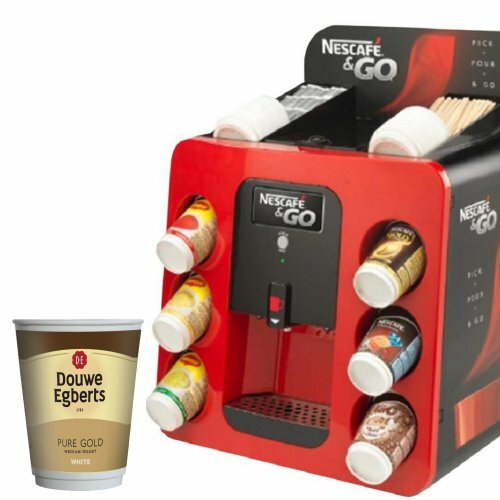 As suppliers of water coolers, hot drinks vending machines, incup vending machines, and table top coffee machines, Link Vending Limited have you covered in a number of ways. Ultimately the decision is up to you, but we can give you any advice or information you need along the way to help make the process an easy one. In the past, we have had customers who have known which vending machine to buy based upon what their employees have told them. So why not do a survey at work to find out what your employees would enjoy and benefit from the most, as this will surely help you with your decision making? Link Vending Limited have supplied vending machines to businesses in Wallington and Surrey for a long time now, and our reputation for delivering excellence will only continue to grow as time goes on. 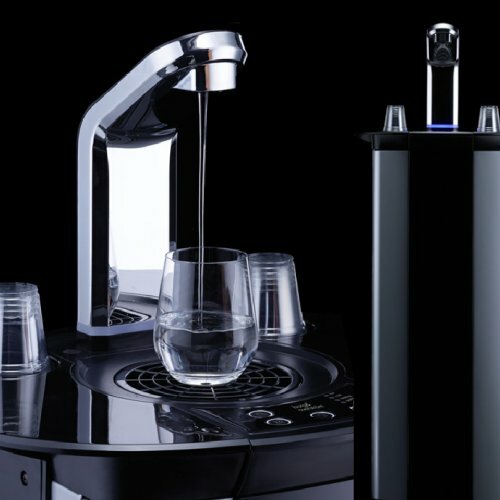 In recent times, customers in Wallington have been keen to purchase water chillers, table top coffee machines, and in particular filter coffee machines. 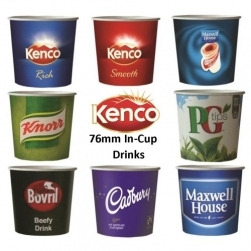 With so many vending machines available at extremely AFFORDABLE PRICES, there's no reason why you should elsewhere when searching for snack vending machines, water coolers, or hot drinks vending machines in Wallington or Surrey. 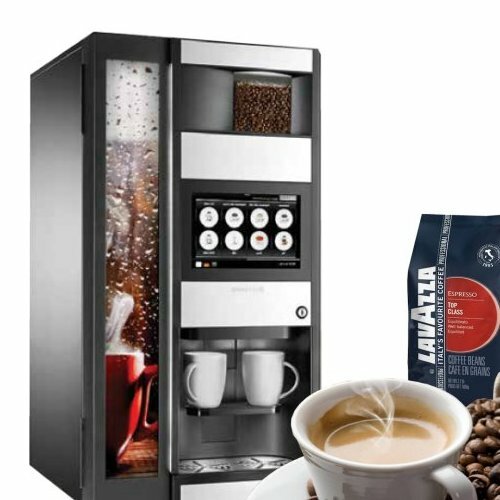 If you are looking for cold drink vending machines, bean to cup machines, water chillers, or filter coffee machines, make sure you get in touch with the team here at Link Vending Limited today and we can talk to you about your needs. Visit us online to view our product range and we are positive you will find exactly what you are looking for. 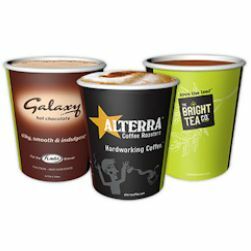 Whether you require hot drinks vending machines, snack vending machines, or cold drink vending machines in Wallington, Link Vending Limited are the ones to call! Thanks for reading and we look forward to hearing from you soon!